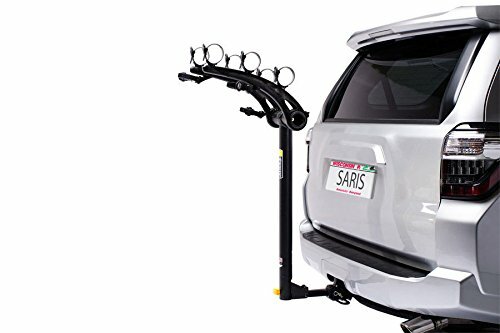 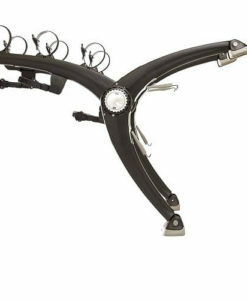 A redesigned and reimagined trunk mount rack from Saris based on the classic Bones. 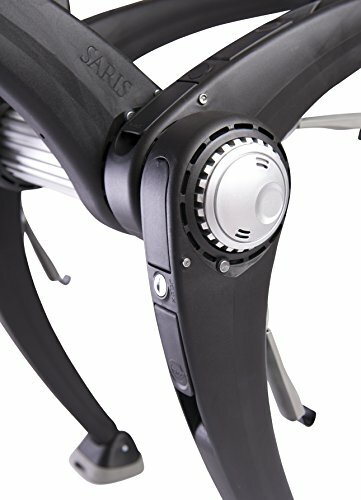 It promises to be more secure, intuitive and beautiful. 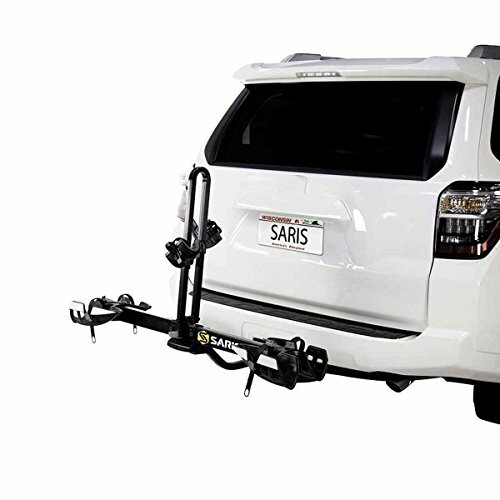 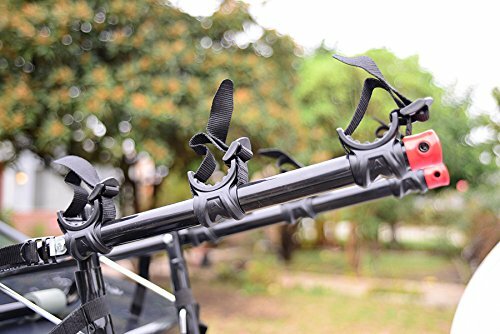 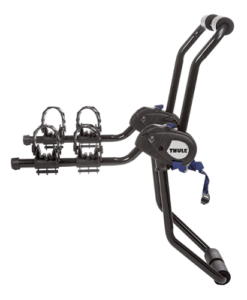 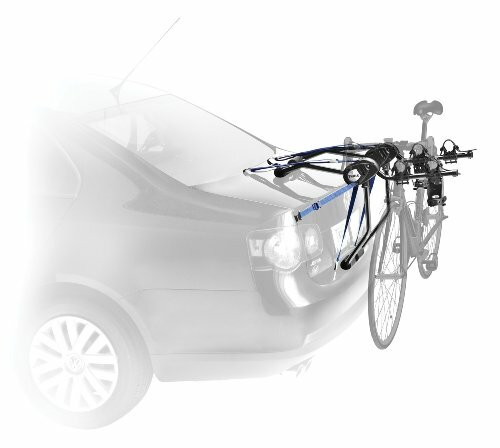 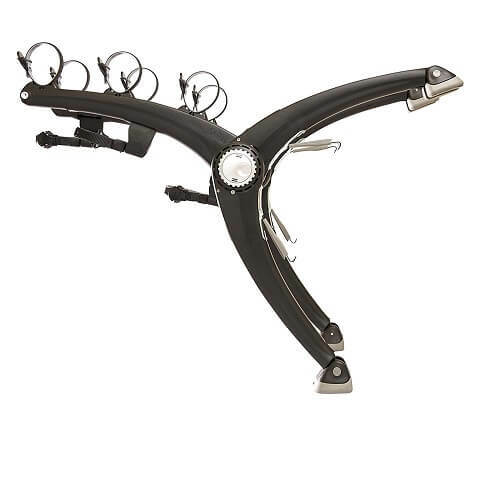 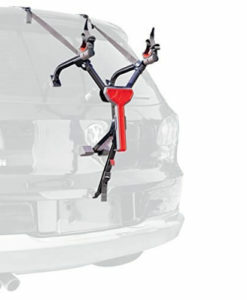 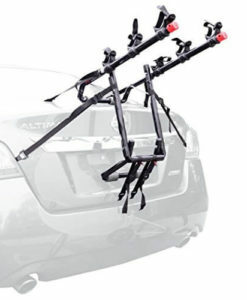 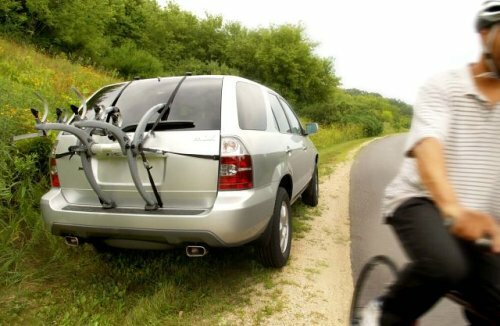 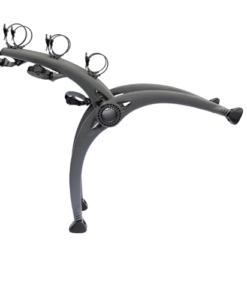 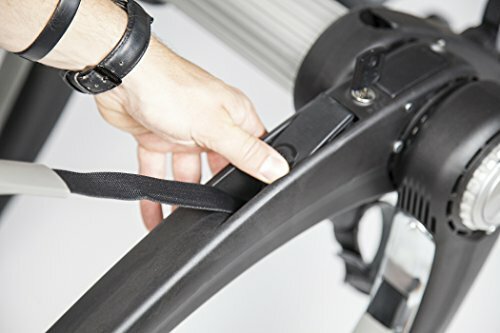 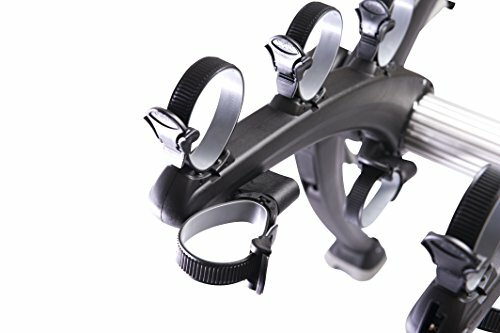 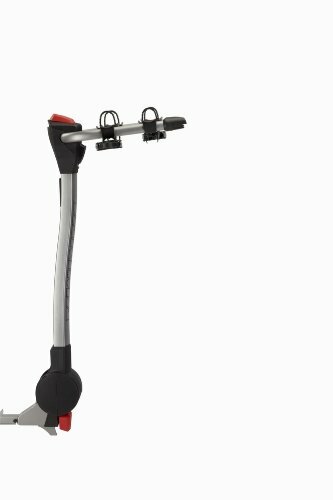 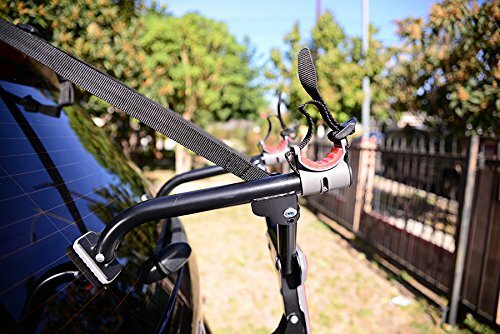 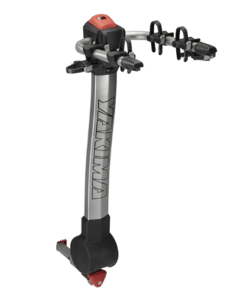 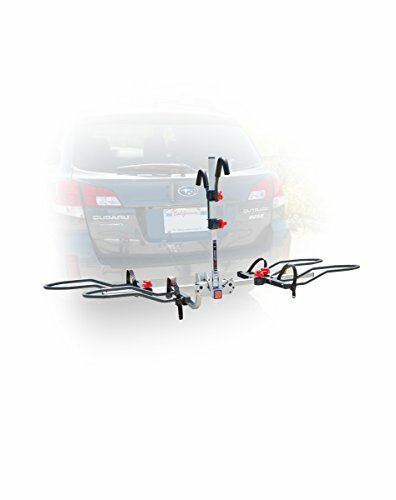 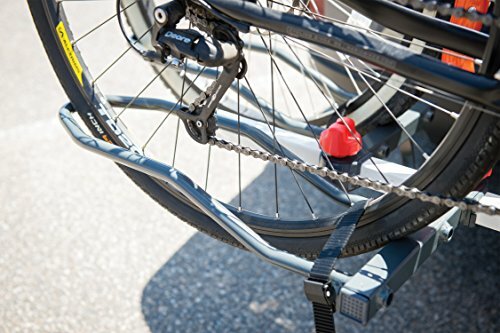 The Saris Super Bones 3-bike trunk mount rack is the flagship carrier to lead the Bones family. 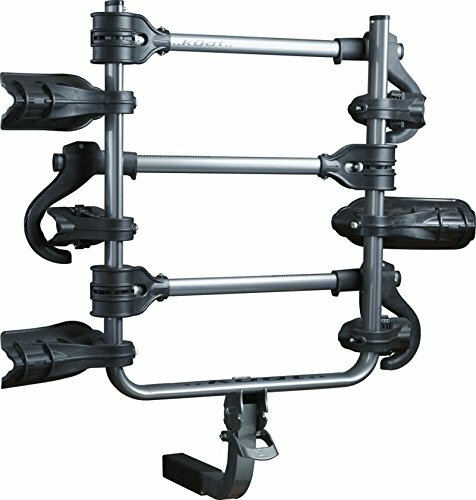 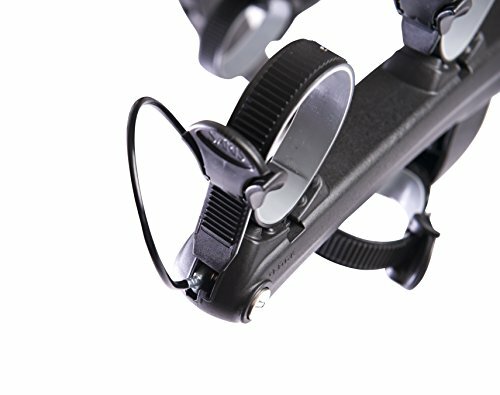 This model is a lot more secure, beautiful and easy to use.